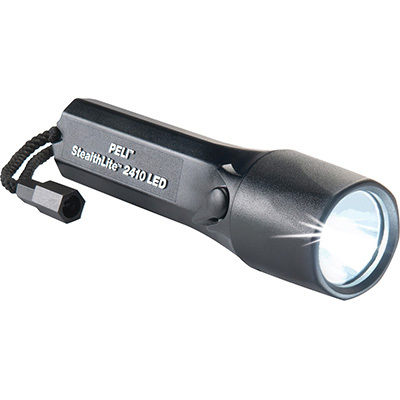 The SabreLite™ 2010 LED is Peli's flagship LED flashlight. 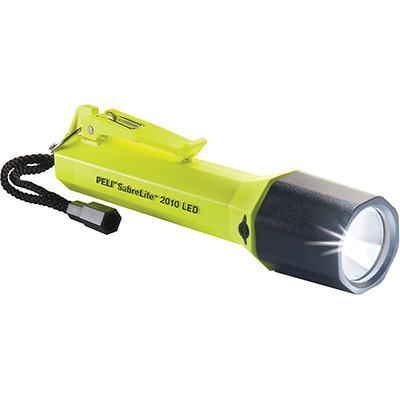 LED technology produces a white collimated beam that's as bright as an incandescent flashlight and provides 10,000 hours of lamp life and extended battery burn time. 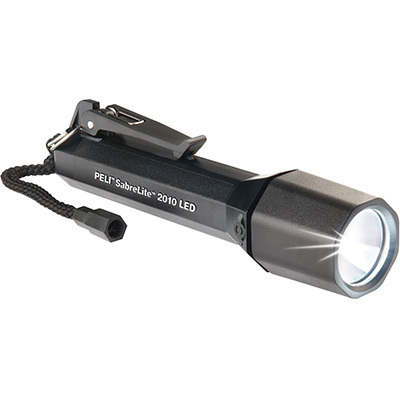 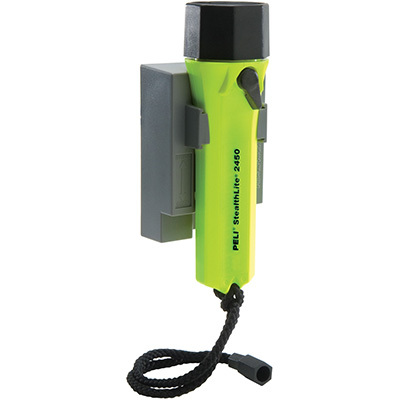 The rugged, light weight EXL body is submersible and a twist on/off lens shroud eliminates accidental discharge. 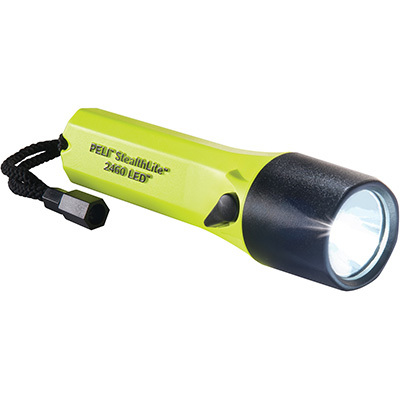 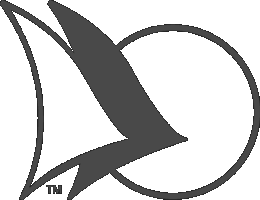 It is powered by 3 C alkaline cells. 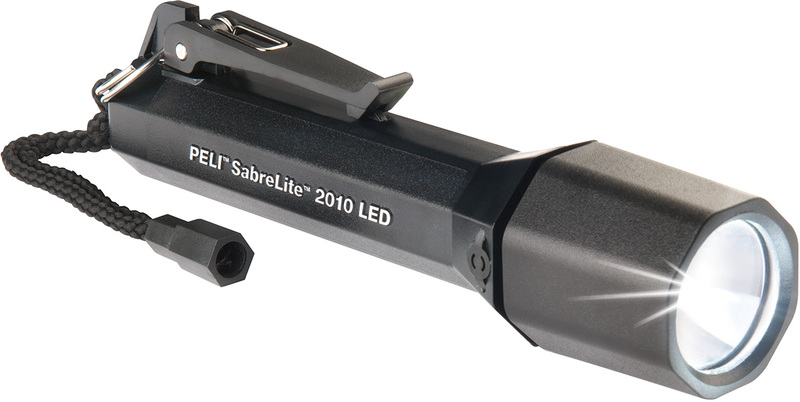 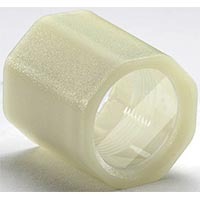 The SabreLite™ 2010 Flashlight is the future of LEDs.